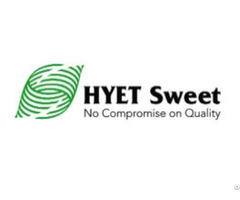 HYET Sweet is the Largest manufacturer of Aspartame of Europe. HYET Aspartame is the most Holistic Aspartame of Globe with Sweet Clean taste, Stable and long self life. HYET Aspartame is used by Global Fortune 500 companies and is used for manufacturing Food, pharma, Dairy, bakery and Beverages production . 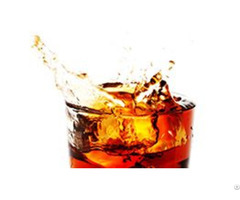 HYET Aspartame is available through an extensive network spread across Europe, Middle East, Africa, Asia and the Americas and has Direct Sales Branch In India.